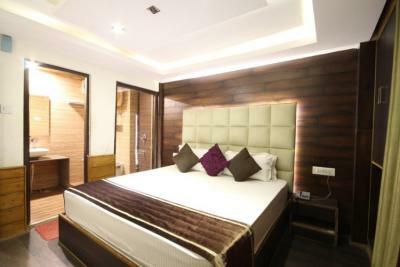 Book Sunrise Hotel in Shimla with Class Accommodation. Sunrise Hotel in Shimla, is a superb hotel. 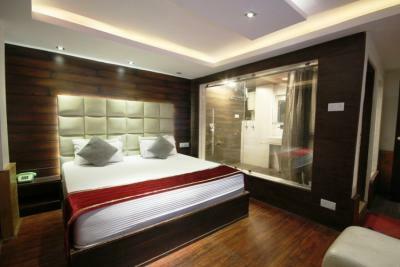 In Shimla, Sunrise Hotel offers online booking and comfortable living. 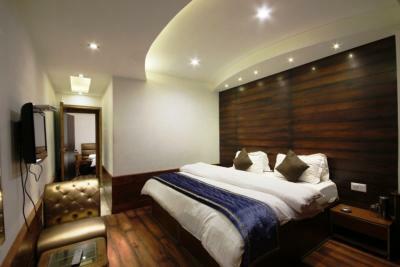 Contact Sunrise Hotel in Shimla for tariffs. 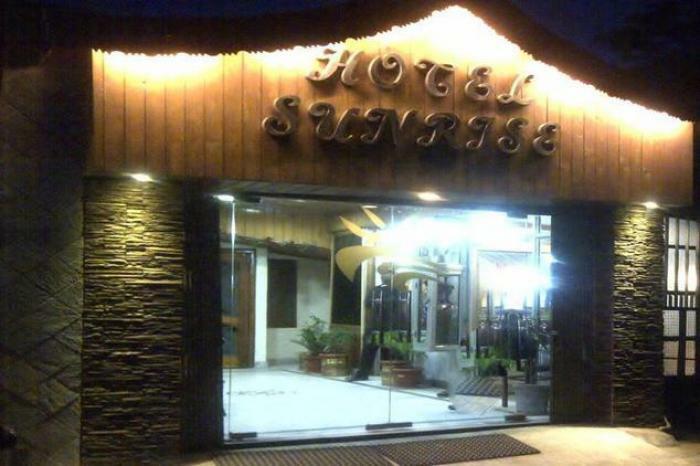 Sunrise Hotel is a charming property which offers basic facilities to its guests amidst natural splendor. 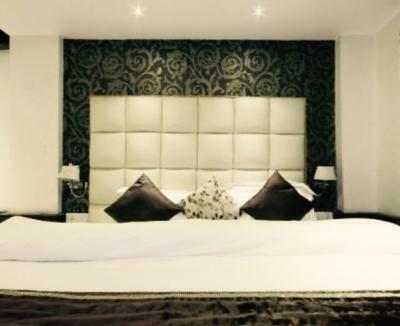 The hotel is ideal for families and individuals. 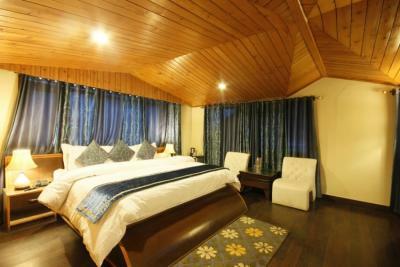 Based at upper Kaithu, the hotel promises a comfortable stay to its guests. Facilities like gift shop, banquet, daily housekeeping, ample parking space, Wi-Fi access and more ensure a comfortable stay to its guests. In-house restaurant serves good food. There is a limited parking space inside the premises. The hotel is situated at upper Kaithu in Shimla. Kaithu is a suburban area of Shimla. It is almost five thousand feet above the sea level. By the Circular Road, Kaithu Bazaar is connected to Lakkar Bazaar which is another popular market of this region. Very famous Mall Road is a 5 minutes drive from the hotel. Jakhu Temple is at a distance of 4 kilometers approximately.